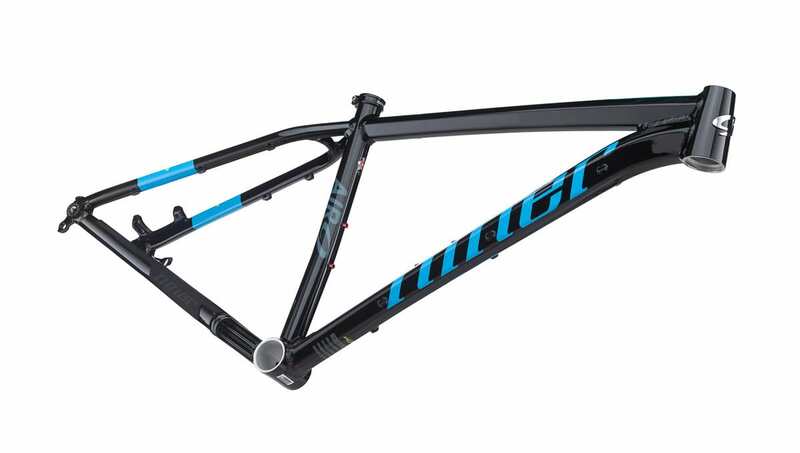 Niner bikes are sold exclusively through premium, independent bicycle dealers. We support our retailers and we encourage you to visit and ask your favorite bike shop about Niner! If a cross-country race bike met a rugged trail bike in the woods, their love child might look a lot like our AIR 9 aluminum hardtail. This bike blends the agility and efficiency of a pedal-friendly XC bike with the versatility, toughness and capability of a rowdy trail rig. Let's face it. 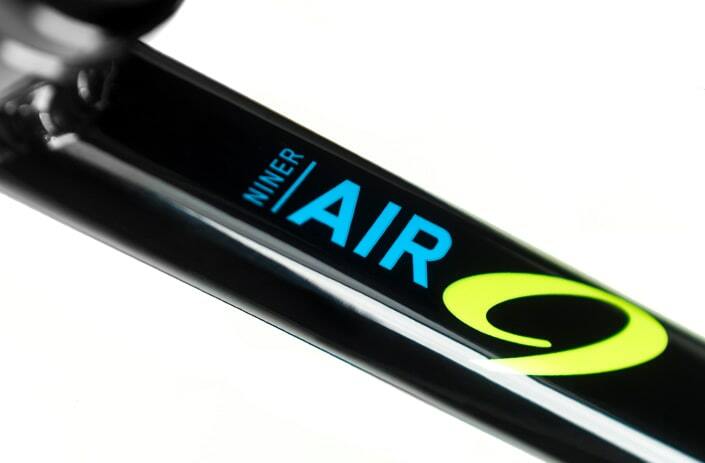 The AIR 9, Niner's lightweight aluminum hardtail, has always been capable. So how do you make capable even better? For one thing, we keep the excellent qualities of Niner's tried and true, hydroformed aluminum. Lightweight and snappy, poppy and peppy, the AIR 9 has plenty of stiffness to get you up to speed when you stomp on the pedals. 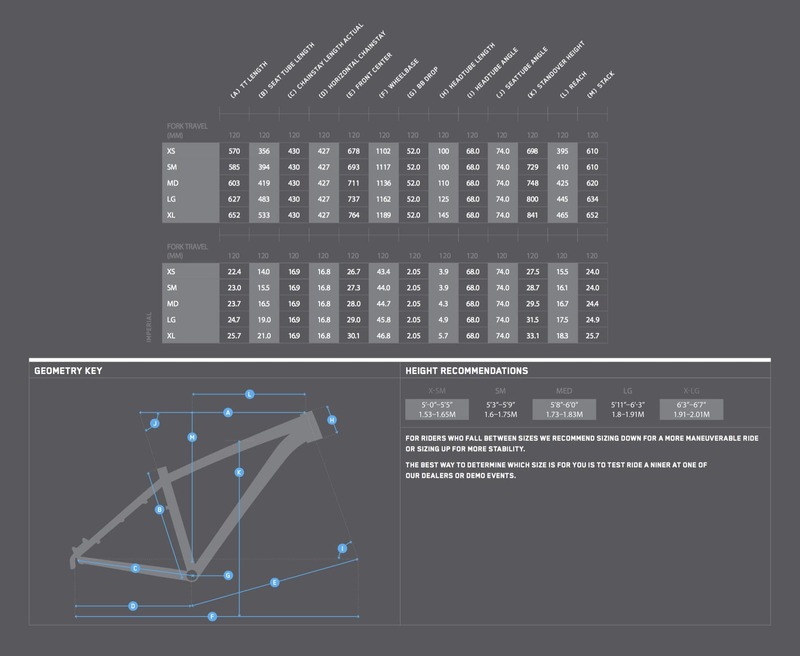 Next, apply our [R]evolution geometry which puts the rider in the sweet, balanced spot on the bike and the ride experience goes up, way up. Then, add Boost 148 spacing because tire and wheel options are a good thing. 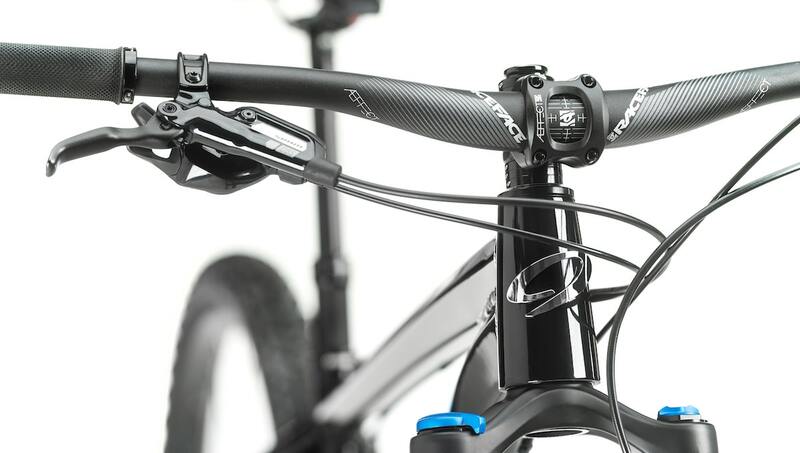 Top it off with internal routing for a dropper post and you've made one capable bike even more capable. Run it geared. Run it singlespeed. 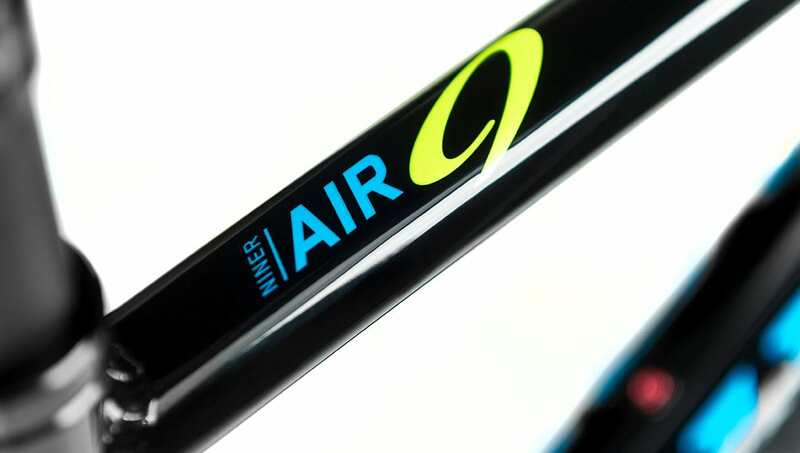 Comfortable enough for all day riding and quick enough to pin it at the races, the new AIR 9 handles what you throw at it. Genetically engineered? Maybe not. But it sure is fun to ride. This modern metal alloy is tried and true. We’ve been working with aluminum and other alloys for more than a decade, and we’re proud of our know-how. The resulting hydroformed AIR 9 frame makes the most of the material properties to blend stiffness and comfort in a durable package. 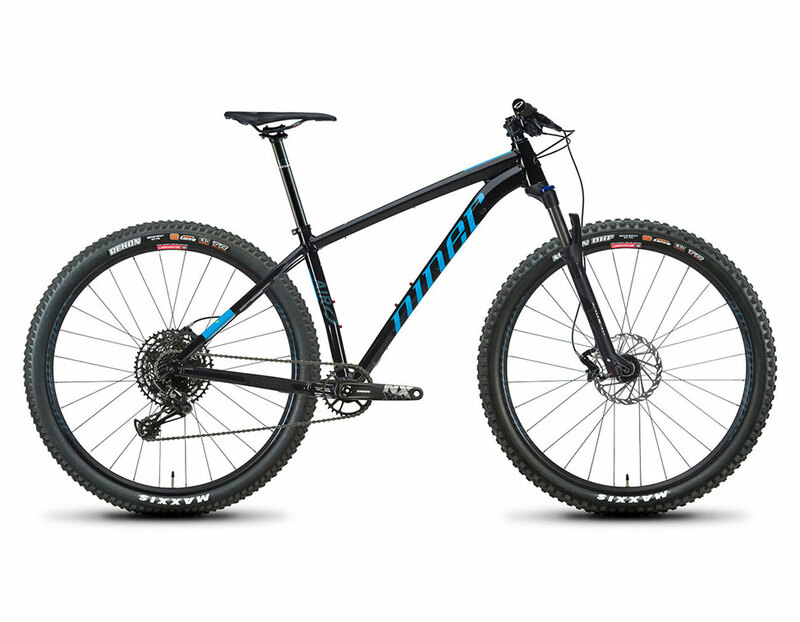 Fitted with a 120mm fork and with room for oversized, 29x2.4” (or 27.5x3.0”) tires, this bike is fit for any trail. It’s optimized for modern trail riding, long days in the saddle, and all around good times. Blurring the lines between modern trail bike geometry and traditional cross-country geometry, the AIR 9 occupies a niche we lovingly call “trail country.” If you’re doing a combination of long pedaling rides, stiff climbs, extended descents, and spicy technical sections, you’ll love what we’ve done here. “Trail country” geometry translates to modern trail manners when you need them most, with no sacrifice of efficiency or agility. The roomy cockpit has a comfortable reach for short stem lengths, giving you quick handling and plenty of maneuverability to blast through rock gardens and cut hard corners. 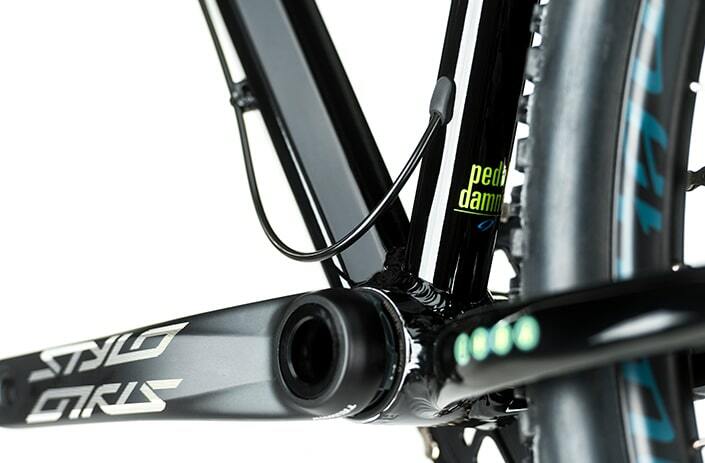 The steep 74-degree seat angle gets you centered over the BB for climbing and pairs nicely with the short 430mm chainstay length for supreme pedaling efficiency.. And of course, the slack, 68-degree head tube angle and long wheelbase contribute stability and self-confidence when you’re dropping into the steepest lines. Need room to roam? We got it. 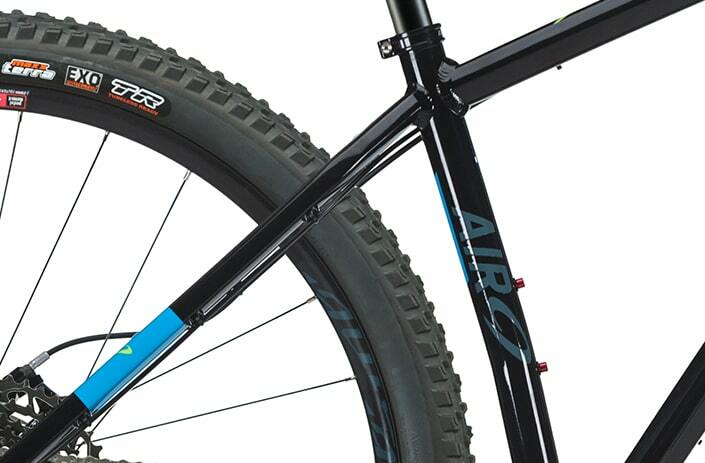 The AIR 9 has clearance to run your choice of 29er or 27.5+ wheels and tires. Factory installed, integrated frame protection to keep your ride safe from harm, even when you’re in over your head. 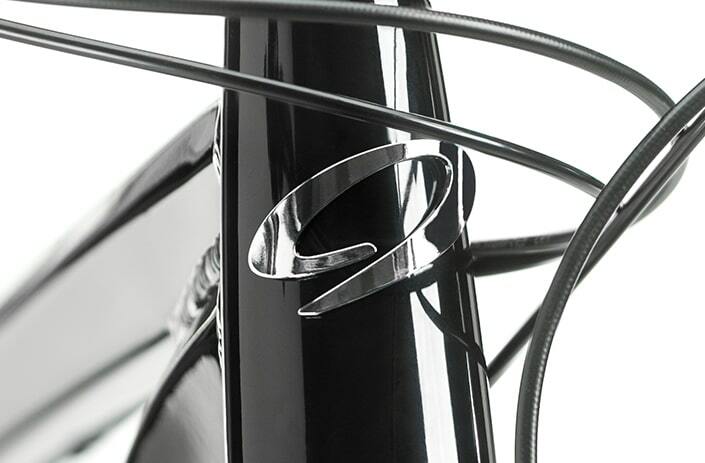 Welded, hydroformed aluminum yields a strong, lightweight frame with tube shapes for optimized ride quality. Hit the trail without a hit to your wallet. Thanks to SRAM’s outstanding NX Eagle drivetrain, we can bring every ounce of AIR 9 performance to an affordable price level. Niner alloy wheels, Boost spacing, 29 or 27.5+. 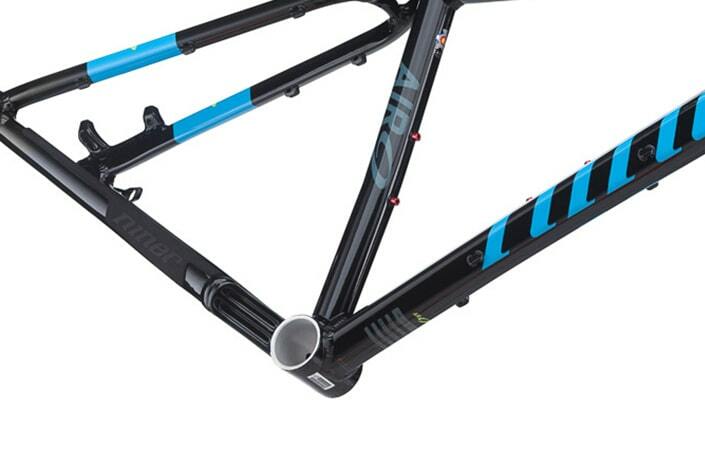 Build it your way with the AIR 9 frame-only option. The aluminum frame is ready for the best parts you can hang on it. 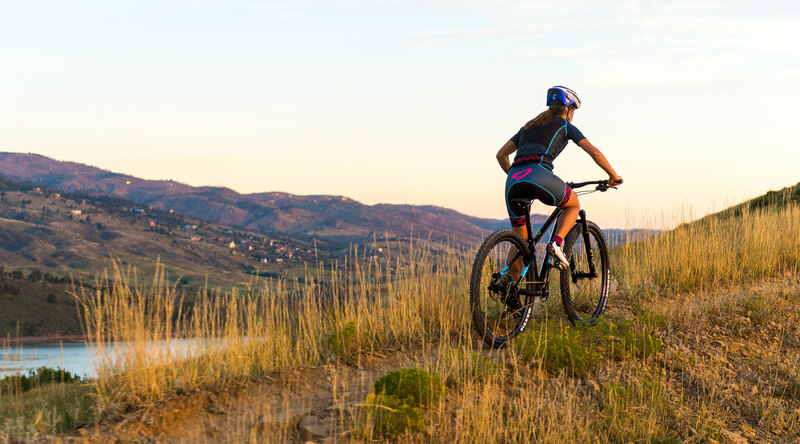 Nearly any drivetrain you can imagine is within reach, and Boost hub spacing gives you freedom for all the wheel and tire options you could want. 6061 Aluminum, can fit 29x2.4” or 27.5x3.0” tires.